World Series of Fighting president Ray Sefo says Jake Shields is out to get the promotion’s welterweight champion’s Rousimar Palhares title and prove a point. Shields meets Palhares inside the cage this Saturday part of the WSOF 22 fight card airing on NBC Sports Network at 11 p.m. ET. Although Palhares joined the promotion after being considered a dirty fighter and being released by the UFC, Sefo says he has served to be a great champion. Also on the fight card, bantamweight champion Marlon Moraes defends his title against an undefeated Sheymon Moraes. 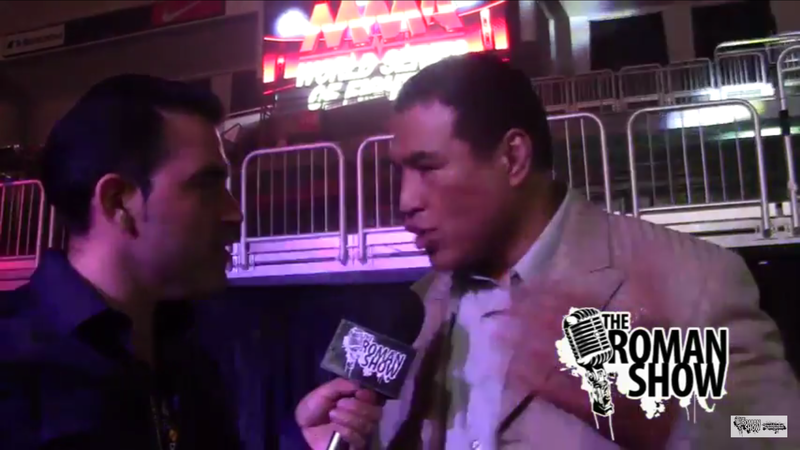 To hear Sefo talk about the fight card, Palomino vs Gaethje II and coming back to Florida hear the complete interview below.